Many companies are now appreciating the benefits of aerial photography. The unique perspectives we acquire are used by organisations to promote, to survey or just to keep a visual record. The latter being the case with RPV Valves of Mildenhall in Suffolk. 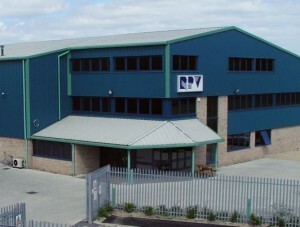 The company is going through a major expansion and were keen to document the on-going building work. They contacted us at Sky Cam East. ‘Just one problem’ they said… ‘We are right next to the USAF Mildenhall Air Base’. As the law stands, it would be extremely unwise to whizz about the skies where very large military jets are landing and taking off. So would this be the end of the project? 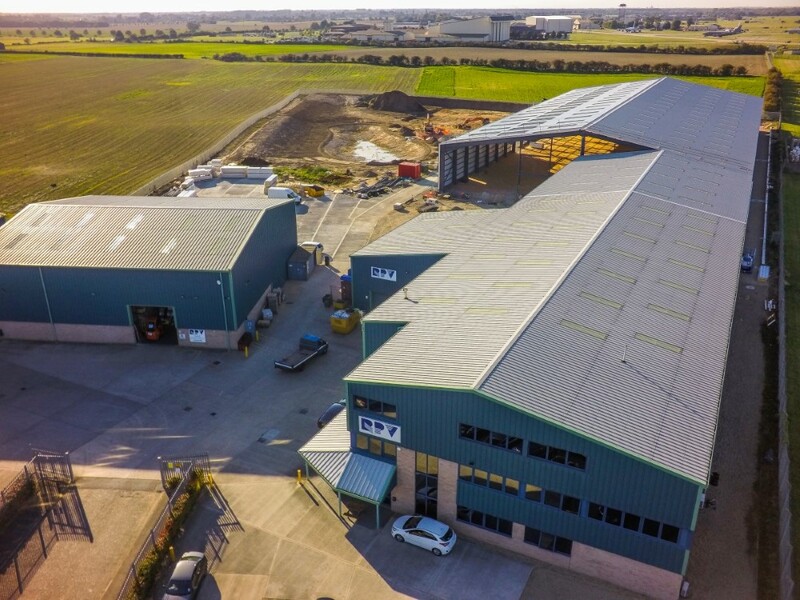 Another advantage of using an aerial photographer with the proper qualifications, permissions and insurance is that they are able to make jobs like this happen. We contacted the airbase seeking their thoughts on what we were proposing. After a number of emails, map sending and flight plan discussions the incredibly helpful people at Mildenhall approved our flight. Imagine that – the world’s greatest military power, already busy with ongoing military engagements, making time for a local team and a local company. Very impressive. We arrived at RPV Valves and were shown the aspects required – basically a full aerial circumference of the site that put us on the border of the airfield. We contacted Mildenhall air traffic control and again, with great friendliness, gave us permission to fly. We duly tuned our receivers to the ATC frequencies – just a precaution in case of a plane in trouble needing priority. We flew for around 45 minutes all told, capturing various angles of the RPV site. Upon landing, straight back on to ATC to inform them and thank them. ‘Always happy to help sir’ came the reply. ‘Drones’ may well be causing problems for the CAA and the FAA and making the news for all the wrong reasons at the moment, but it’s like everything else in life. If you are going to do it, do it right.